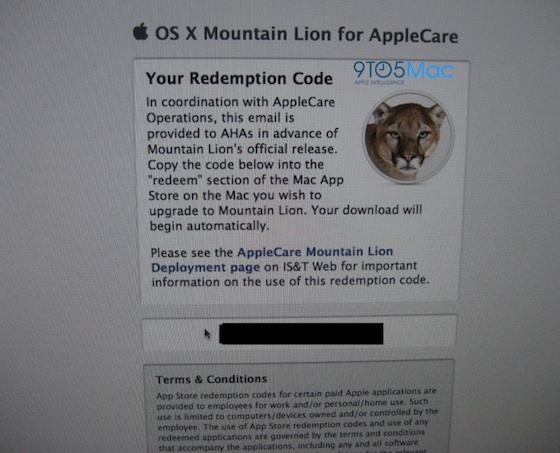 Apple has yet to announce an exact launch date for OS X Mountain Lion beyond "July", but it appears that it could be targeting this Wednesday, July 25, with an announcement perhaps coming on the company's earnings conference call the day before. Apple used a similar launch strategy last year for OS X Lion, announcing as part of the introductory remarks for its earnings conference call that the operating system would launch the following day. Tuesday or Wednesday is almost definitely the day! People are often under the mistaken myth that Apple makes $$ from their 30% cut. The 30% that Apple charges on the iTunes Store (music, movies, apps, etc), and Mac App Store just covers overhead. It is break even to a minimal profit. They do it because it helps them sell gobs and gobs over iPods, iPhones, iPads, etc. It is less than 3-5% of their profit. Link your source or you're just pulling that out of your buttocks. So it begins... the next big hit on servers and data centers for Apple; hope they are ready. Greatbut no matter what company the product is from, Id rather wait for the first... or better yet second... point update. Public release is always a bigger test than any prior test. I want that benefit! They've been ready with Lion! I didnt have any problem last year. I already downloaded a torrent anyway to test it. Don't worry; I erased it after trying it once. I'm seriously considering buying it when it comes out. It's $20. You felt it necessary to torrent it first? Although I am very excited for ML, I can't get over the fact that Software Updates will be handled in the MAS. It just doesn't seem natural to me.